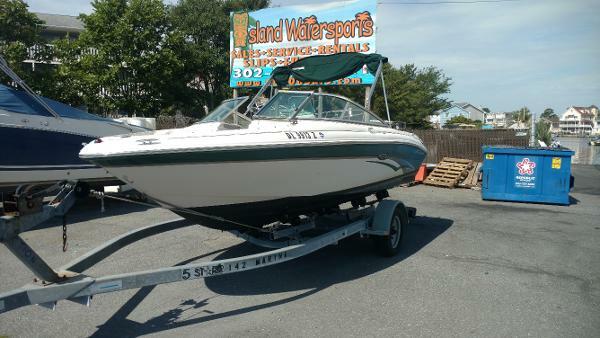 2002 Sea Ray Sundeck 190 Ski, tube, cruise and fish this summer for $9900 from this 2002 Sea Ray Sundeck 190 powered by a Mercruiser 5.0 I/O with less than 300 hours! New stater and bellows in 2016. 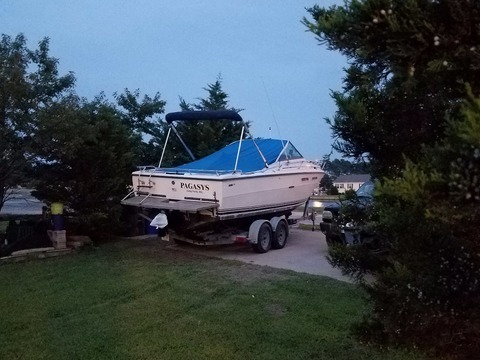 Boat is in very good condition and runs well. 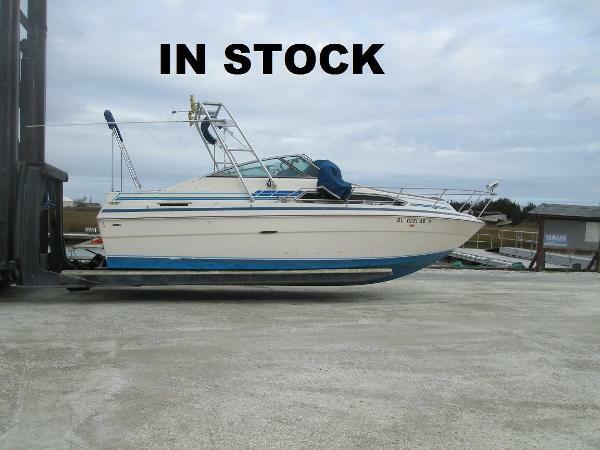 Price includes 1999 Load Rite tandem trailer, bimini and new boat cover. 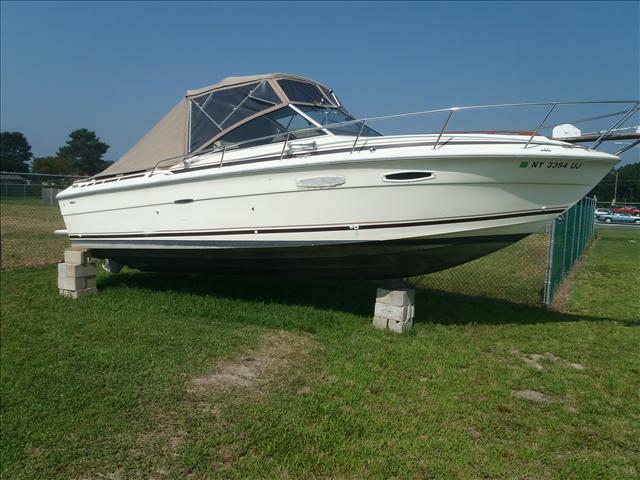 Priced to sell by owner -- $3500 below NADA average retail -- because owner bought a new boat. Contact owner at wrtruitt@hotmail.com or call 410-294-8763 for more information. 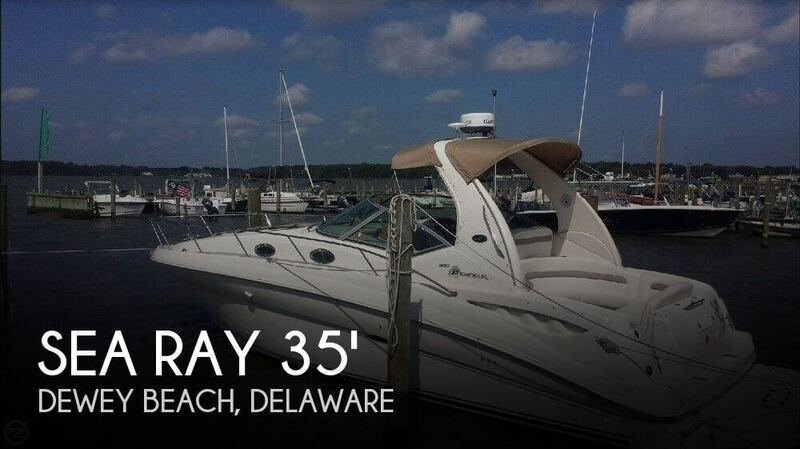 Boat is located in Rehoboth Beach, Delaware. 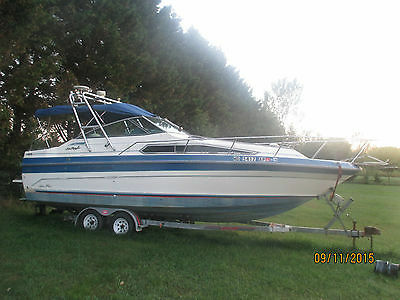 2002 Sea Ray 190 Sundeck 2002 Sea Ray Sundeck 190 5.0 Mercruiser Tandem Axle Trailer ONLY 311 HOURS Deluxe Helm Seat w/ Boldter Wrap-Around L seating in Cockpit battery Switch Bimini Top Swim Platform Boarding Ladder Walk Thru Transom Door Ski Eye Hook The Sea Ray 190 Sundeck is packed with standard features. With spacious seating forward and aft, there's plenty of room for everyone. 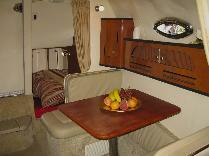 Other features include comfortable cockpit seating and drink holders. 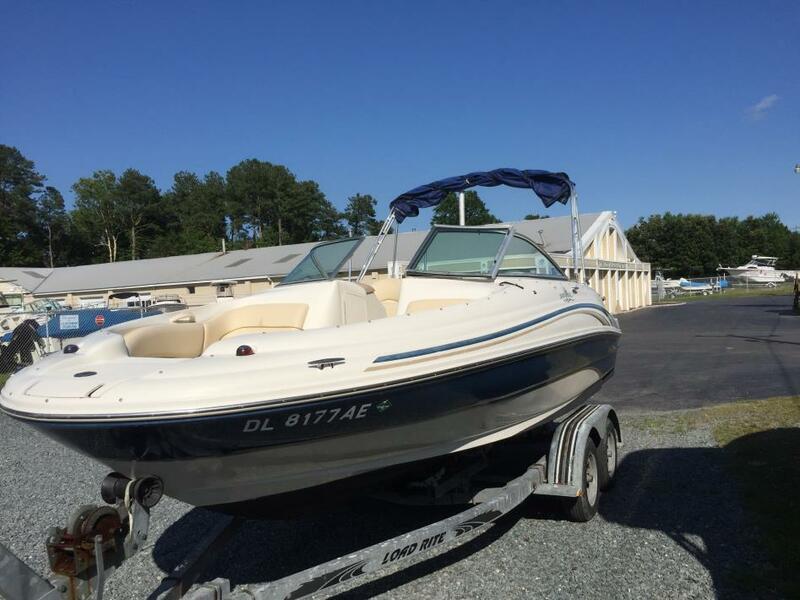 2002 Sea Ray 185 Bow Rider The Sea Ray 185 Bow Rider features a 4.3L MerCruiser Alpha I stern drive that provides 190 horsepower. 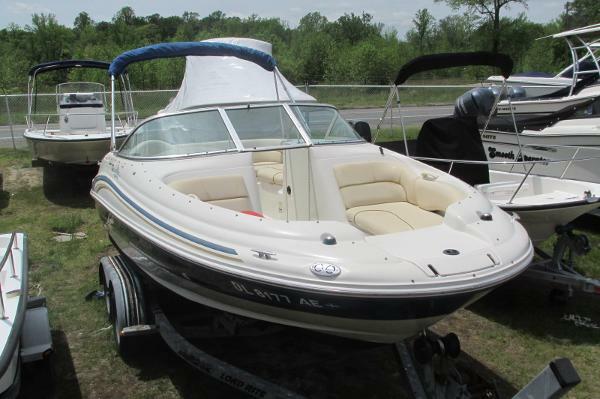 Able to get up on a plane quickly, and staying there even at low speeds, this boat is perfect for wakeboarding and tubing. A choice of seating plans is also available. One of Sea Ray's most popular boats, the 280 offers the room afforded by the 9' 5" Beam, Sleeps 6, Full Galley, Booth Dinette, flat screen tv/dvd, Vacu-Flush Head, AM/FM/CD stereo and Sirius satellite receiver, windlass, stainless steel anchor, engine computer, color, touch screen, in dash mounted GPS, LED arch lighting, oversized tee table, underwater lights, updated speakers, new bottom paint, 75% coper, hot/cold water, auto extinguisher,new plexiglass camper canvas trim tabs, hot and cold transom shower, and many other upgrades through out. 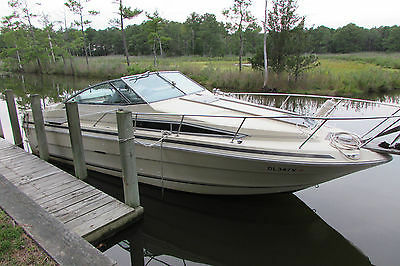 This Sundancer is in excellent condition and boasts all the options that make this a great family cruiser priced to sell! !